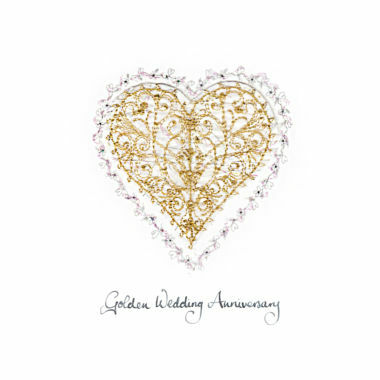 Beautiful Handmade Anniversary Cards, Embroidered and hand glittered available with personalised wording. 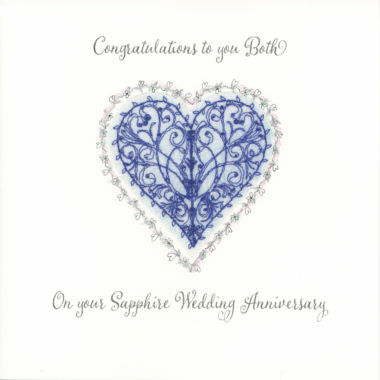 Exquisite personalised handmade Anniversary cards for the special people in your life. 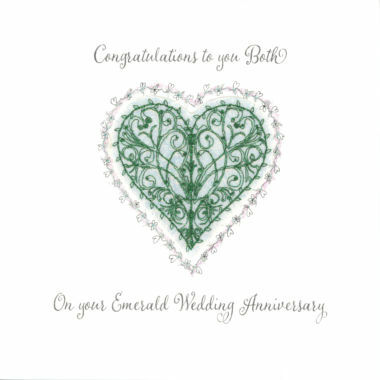 Featuring beautiful embroidery, these cards are crafted using a variety of textiles and speciality threads to produce a range of exquisite, individual embroidered greeting cards.